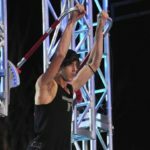 Did Akbar Gbajabiamila on ‘American Ninja Warrior’ Play Professional Sports? It’ll come as no surprise to fans that Akbar majored in communications in college. 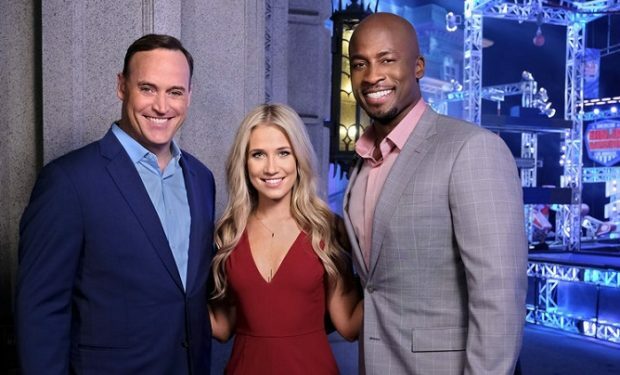 The silver-tongued and quick-witted Akbar trades unsurpassed repartee with his American Ninja Warrior broadcast partner Matt Iseman, who gave up being a medical doctor for show biz. 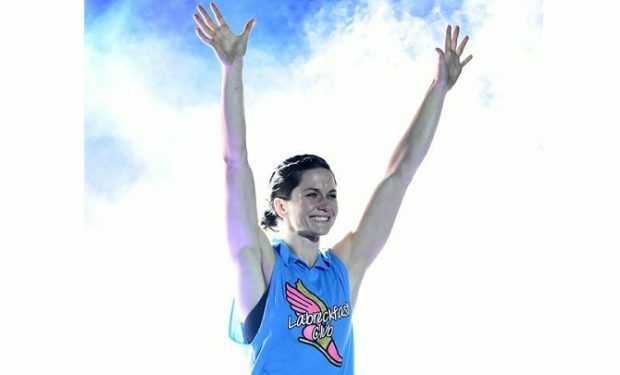 The two exhibit the same lightning speed and high energy during the broadcasts that the ANW athletes show on the course. 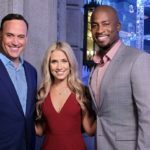 He also co-hosts NFL Fantasy Live on the NFL Network. 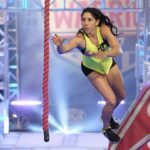 American Ninja Warrior airs Thursdays at 9pm on NBC.